Travel can be a chance to practice minimalism, or an opportunity to drive yourself nuts. What am I talking about? Luggage. You can pare down your essentials to fit in a carry-on – even if you’re away for a month – or you can throw in every item of clothing and every charger you have. 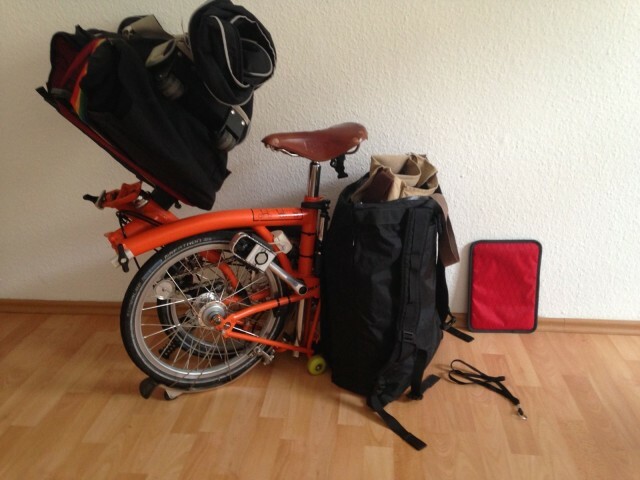 The second approach will result in a broken back, and you’ll still find that you left something essential at home. Over the years, I’ve perfected my packing technique so that I only take the bare minimum. And when I say “perfected,” I mean “struggled with.” But it works for me, and the principles can be applied even if you’re the kind of person who hires a boy to carry your trunks for you when you take a cruise on the Titanic. So here’s the Cult of Mac Guide to Traveling Light, a roundup of strategies, product recommendations and other tips to make your next trip a breeze. Packing for an upcoming vacation can be a last-minute affair in which all the important items are left behind at home. With our busy schedules and long to-do lists, it’s rare that we get time to think about all the things we’ll need while traveling to that exotic location, or even just heading home to see the folks. Either way, using a list to be sure we remember all that we need is a smart idea, but I’m guessing that many folks don’t get that far, or, like me, have a congenital aversion to tiny slips of paper. However, using an iPhone app is ever so much cooler, and it actually helps us stay organized. With an app like Packing Pro – or it’s little brother, Packing – you’ll be able to save time AND stay organized. What a concept, right?